Just Follow the Joy! 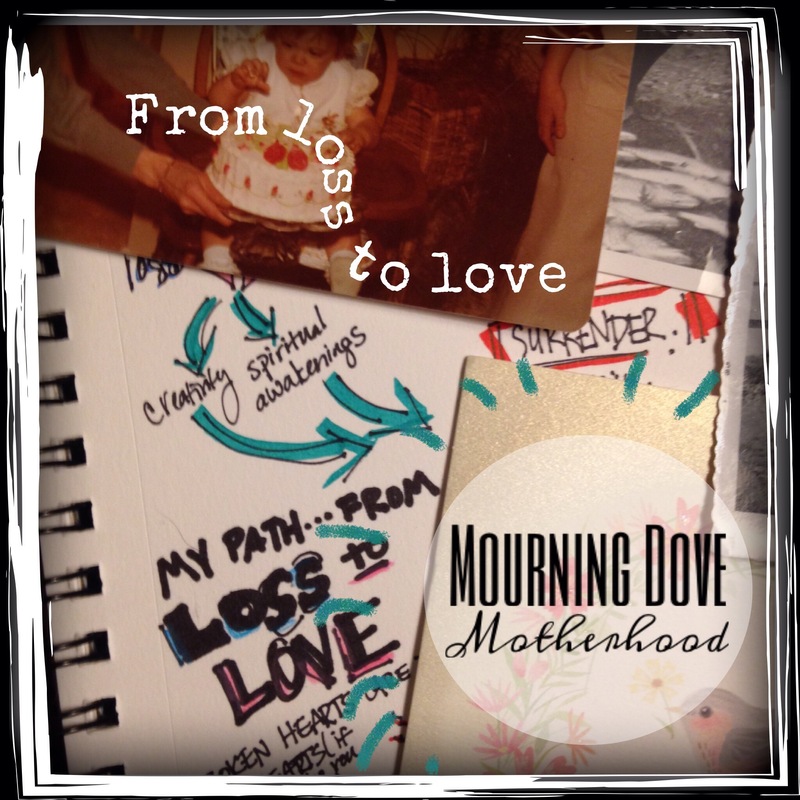 • This entry was posted in motherhood and tagged awakening, community, faith, healing, spiritual, spirituality, Surrender, unitarianism. Bookmark the permalink.